Viewing 24 of 146 items. 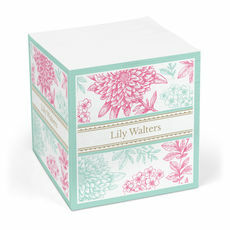 These cheerful blooms will provide a refreshing pop of color to your desk. Each cube is 3.375" square and with 675 sheets. Same design and personalization will appear on all sides. 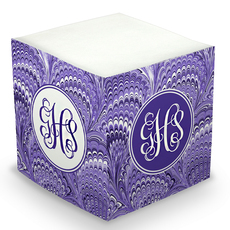 Flat printed in ink..
Add style to your desk with a beautiful personalized sticky note cube. Each cube is 3.375" square and with 675 sheets. Same design and personalization will appear on all sides. Flat printed in ink.. Pretty as a flower bouquet enjoy these blooms for months on end. 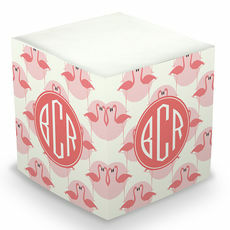 Our stylish personalized sticky note cubes will update your desk in style. 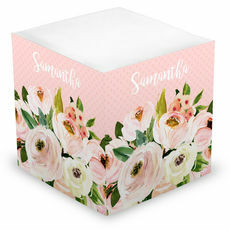 Each self stick memo pad measures 3 3/8" square and has..
Add style to your desk with these personalized sticky note cubes. 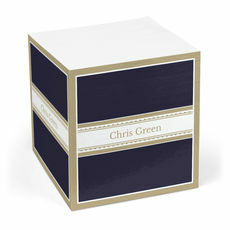 Each memo cube is 675 sheets and personalized on all 4 sides. Size of cube is 3.375" x 3.375". 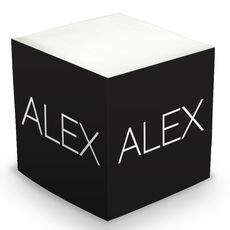 Flat printed in ink color and..
Add style to your desk with these personalized sticky note cubes. 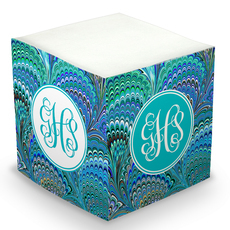 Each memo cube is 675 sheets and personalized on all 4 sides. Size of cube is 3.375" x 3.375". 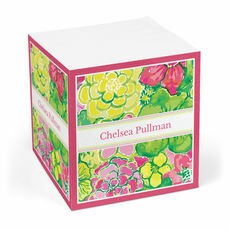 Flat printed in ink color as shown..
Add style to your desk with these personalized sticky note cubes. Each self stick memo pad measures 3 3/8" square and has 675 sheets. Personalized on all 4 sides. Flat printed in ink color as..